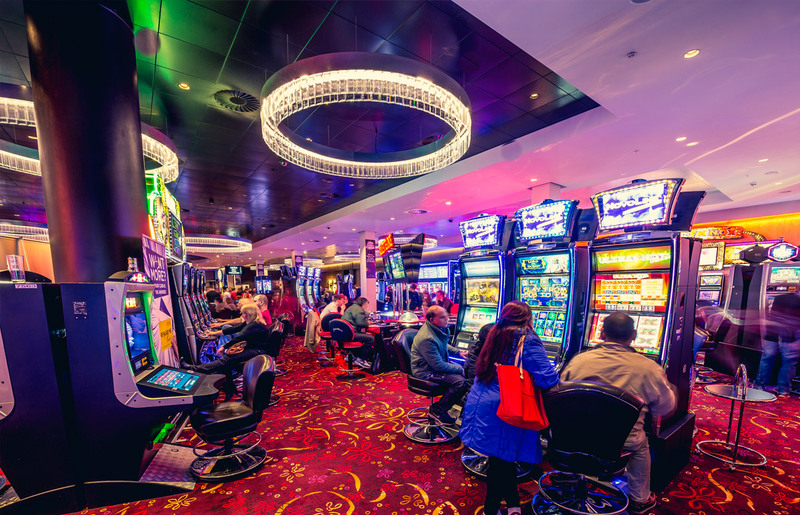 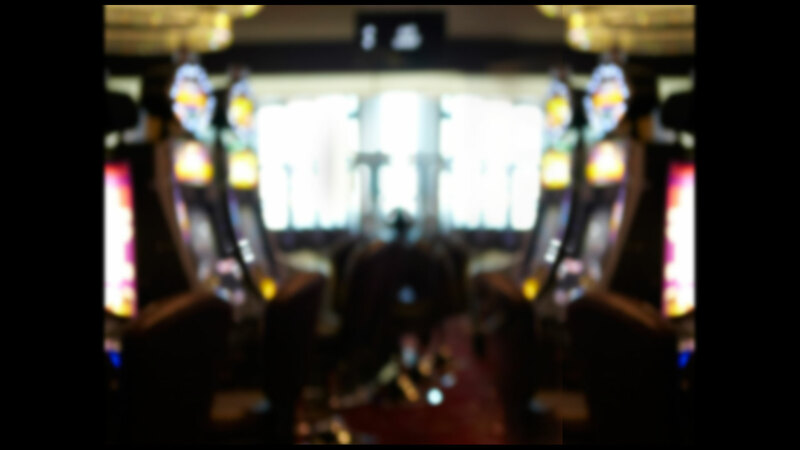 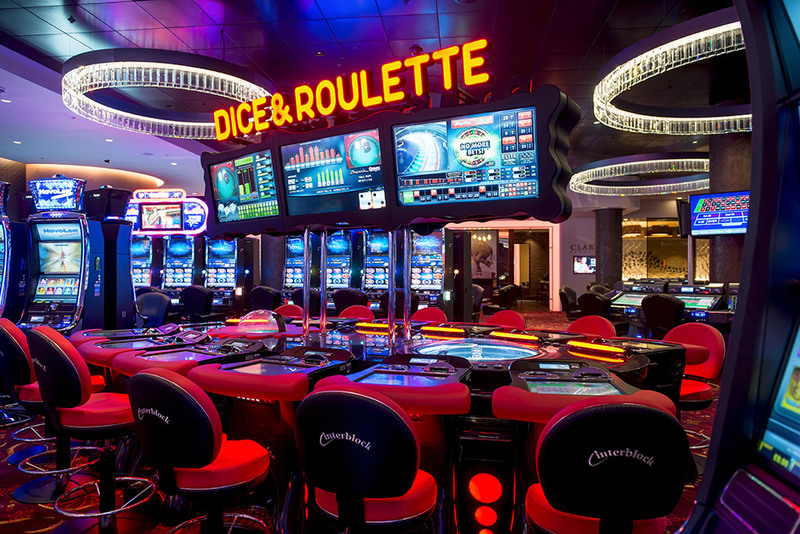 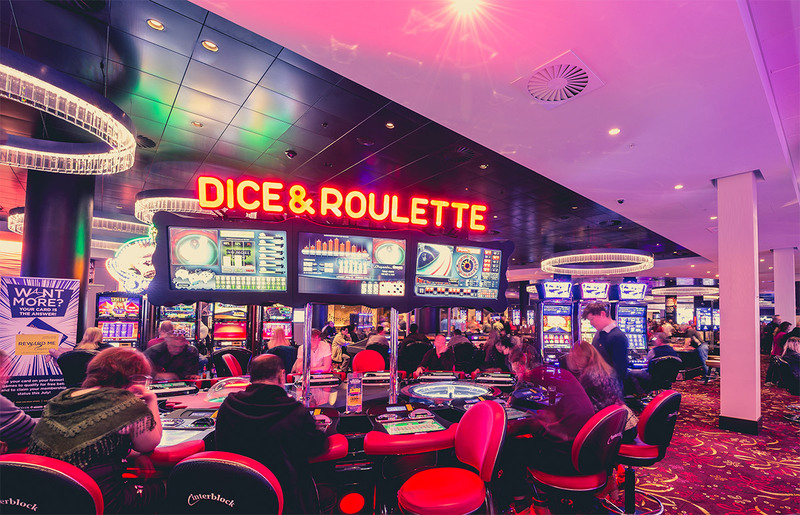 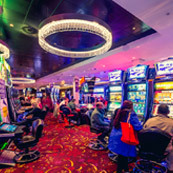 If you are looking for the best slots and electronic gaming experience in Milton Keynes, The Casino MK must be your destination. 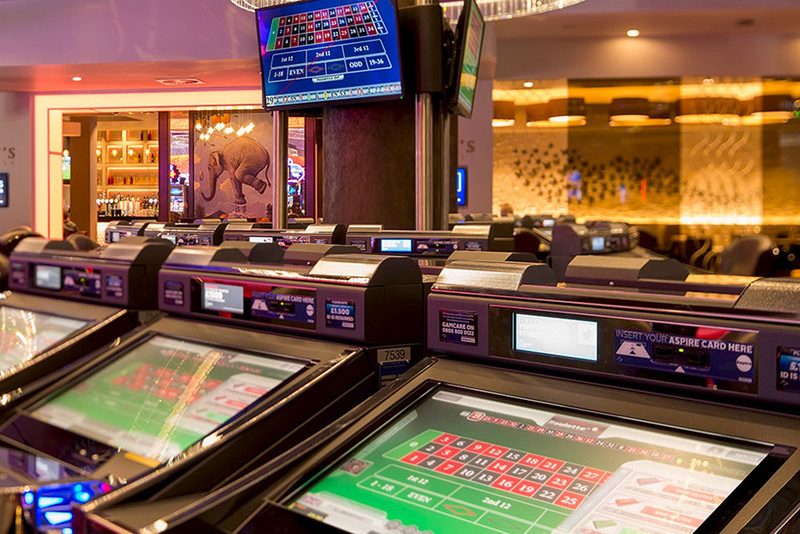 Use your Aspers World card every time you play for the best possible chance to be in the club! 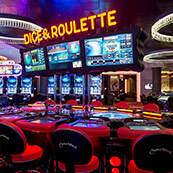 Not sure what game to play? 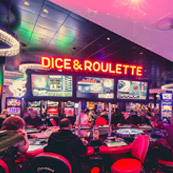 Ask SlotGuru! 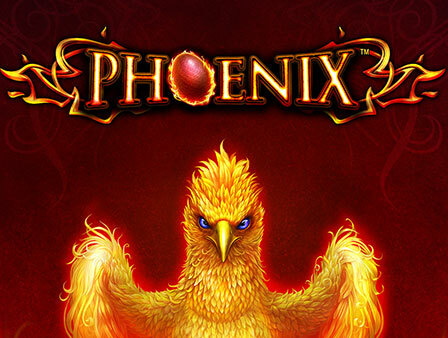 Unbiased and transparent information directly to players on their mobile device. 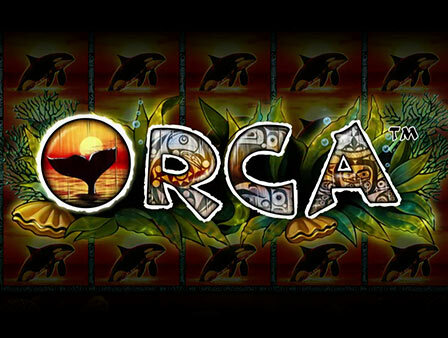 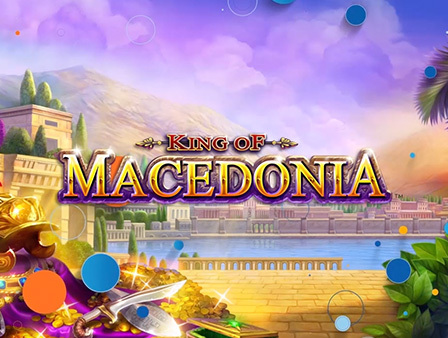 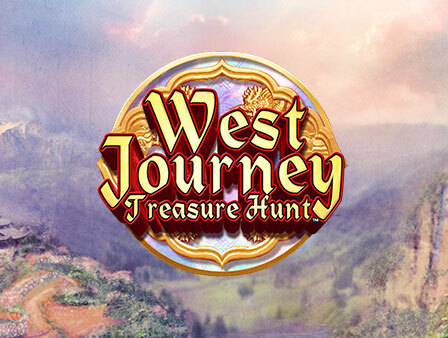 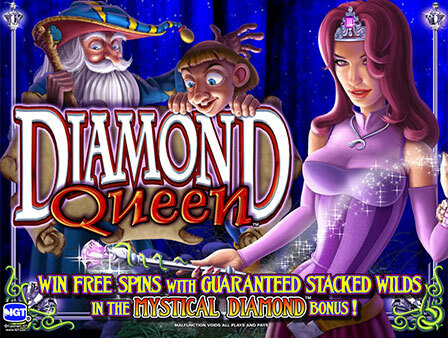 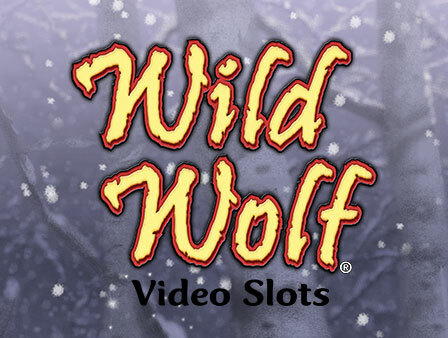 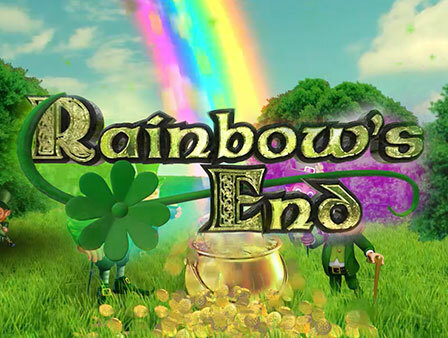 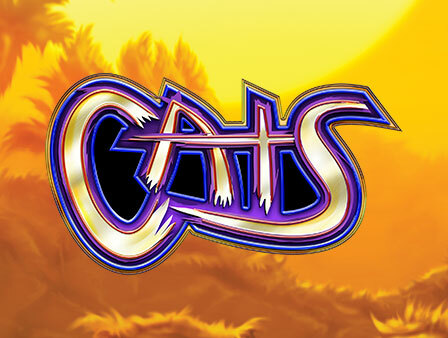 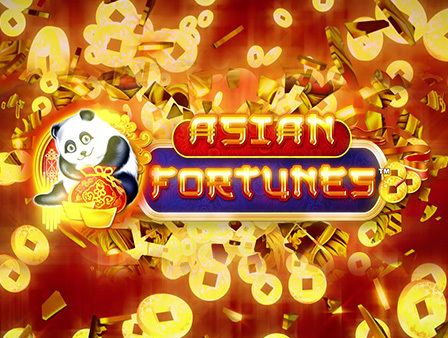 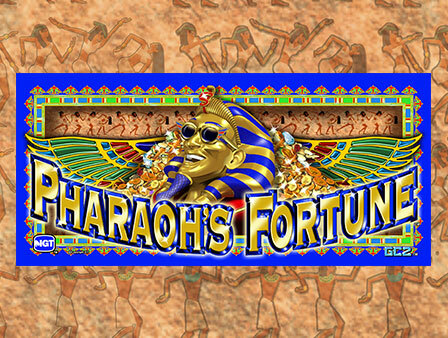 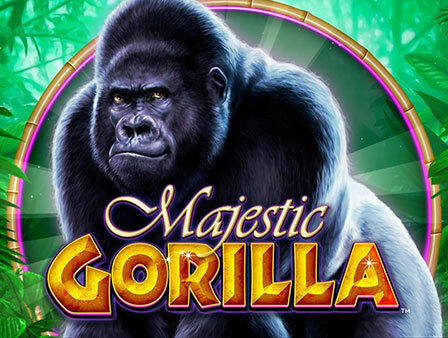 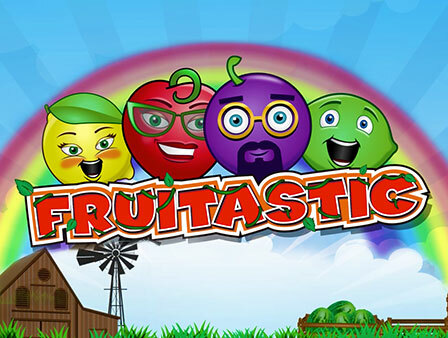 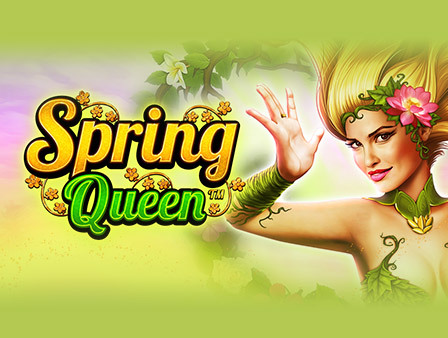 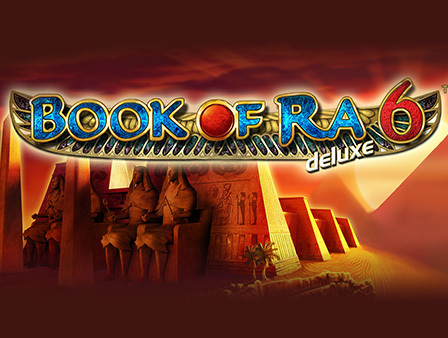 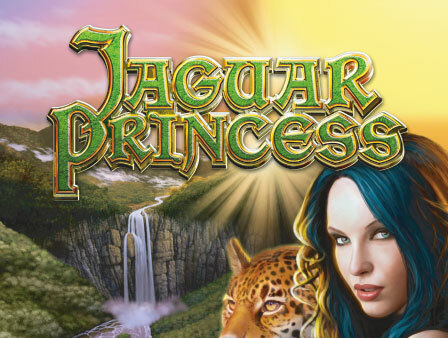 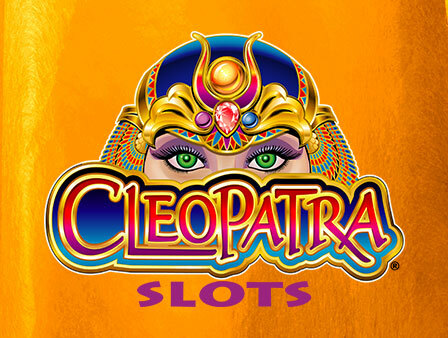 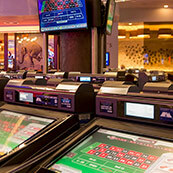 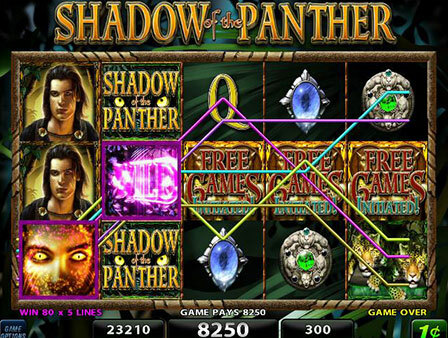 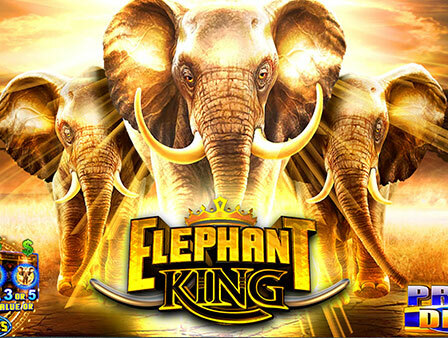 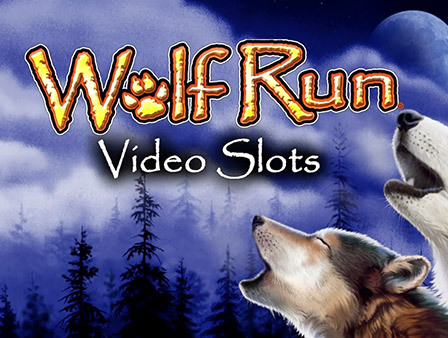 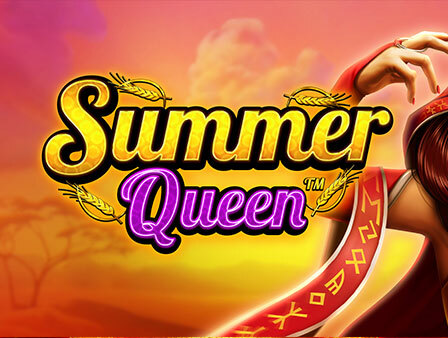 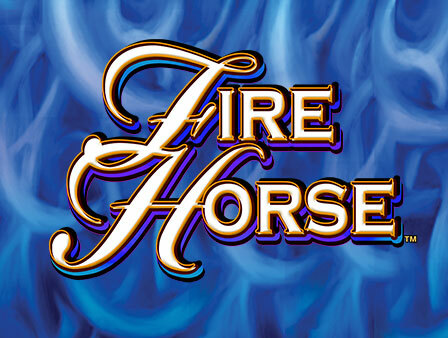 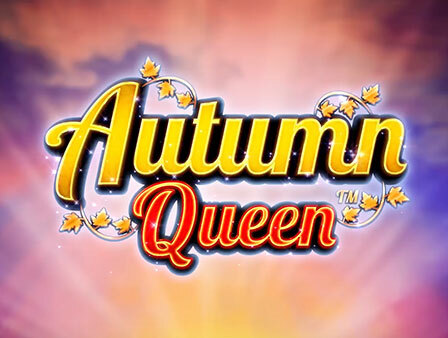 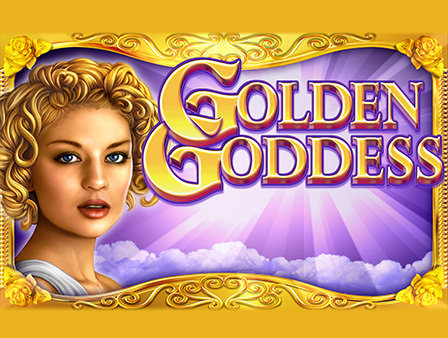 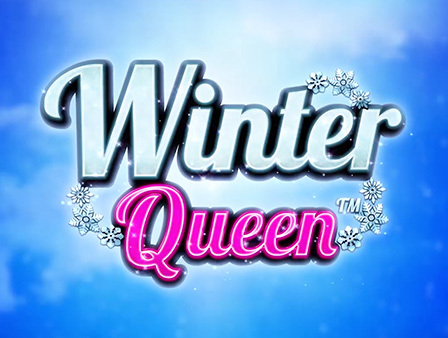 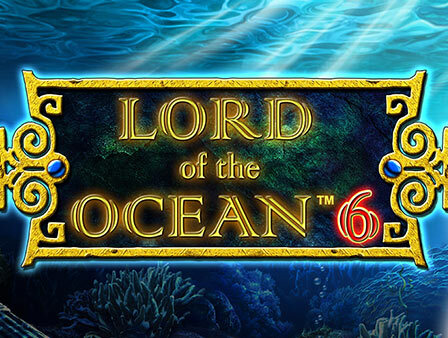 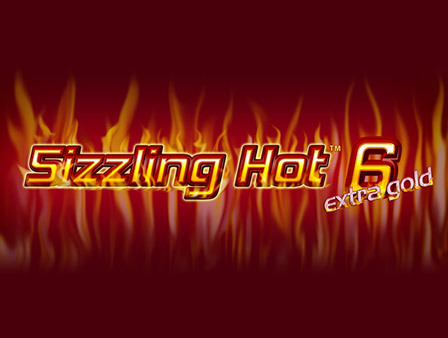 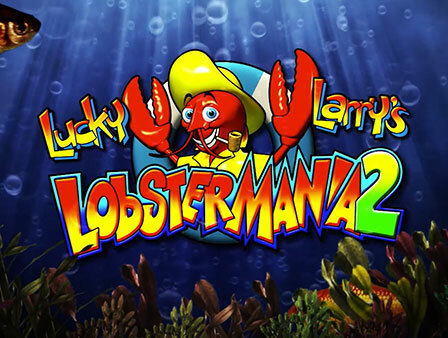 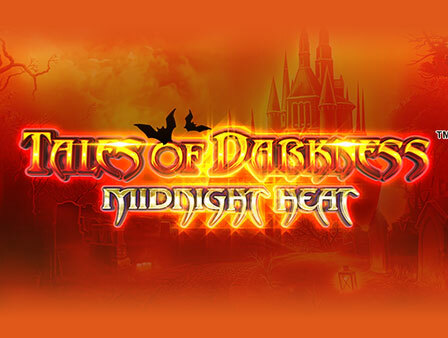 Helps educate players to be more responsible and enjoy a significantly better slot experience. 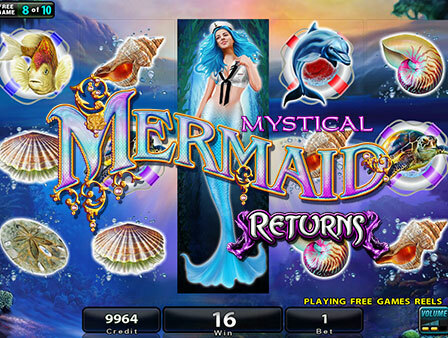 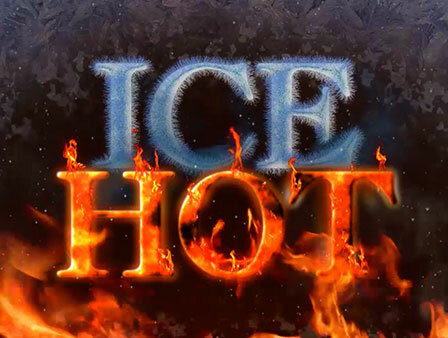 Download for free from your app store today or ask one of our slots hosts for further details.